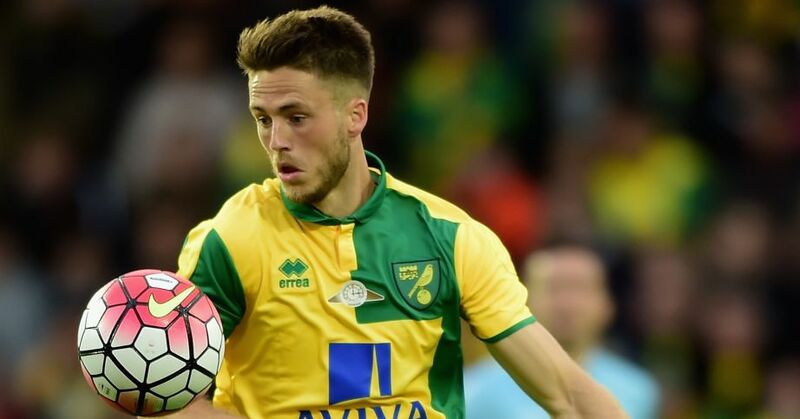 Ricky van Wolfswinkel has joined Real Betis on a season-long loan from Norwich. The deal comes after Alex Neil’s side completed the capture of striker Dieumerci Mbokani from Dynamo Kiev on loan. 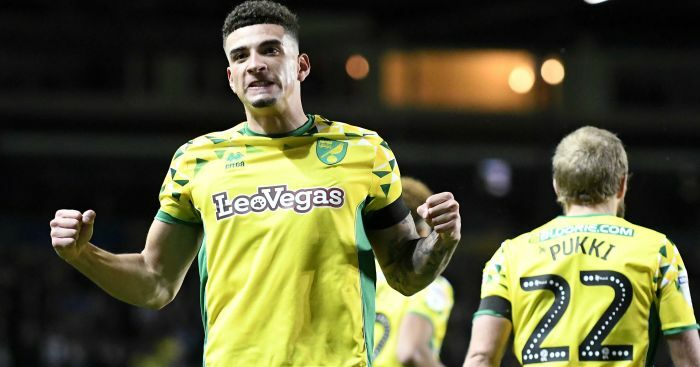 The Dutch forward arrived at Carrow Road for £8.5million in July 2013 with a big reputation but only managed to score one Premier League goal. 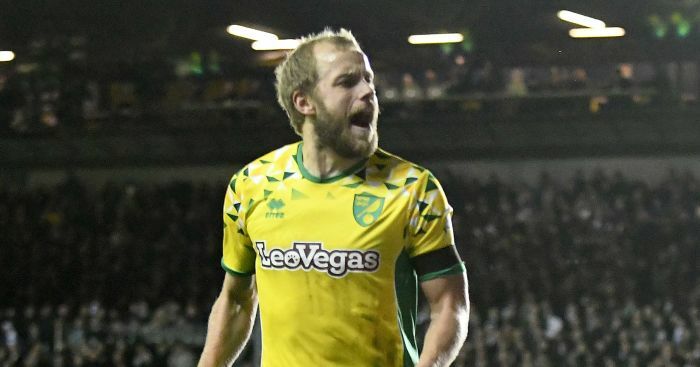 He was sent to St Etienne for the 2014/15 campaign after Norwich were relegated from the top flight. 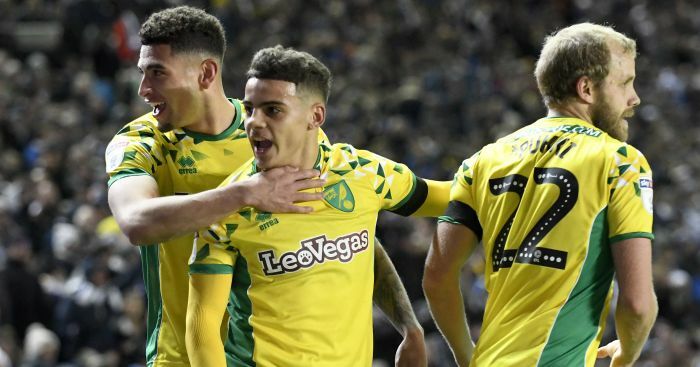 Van Wolfswinkel, now 26, scored the winner in Norwich’s recent Capital One Cup victory over Rotherham, his only appearance this season, and he has now been allowed to move to promoted Betis as they look to secure a future in La Liga. 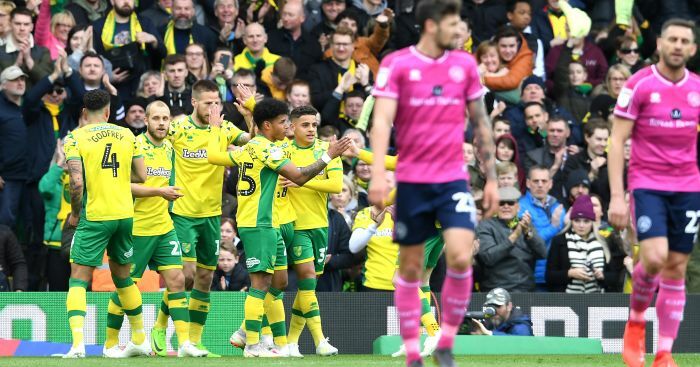 Mbokani joins Cameron Jerome and Lewis Grabban as Norwich’s senior strike options after his move on Monday evening.